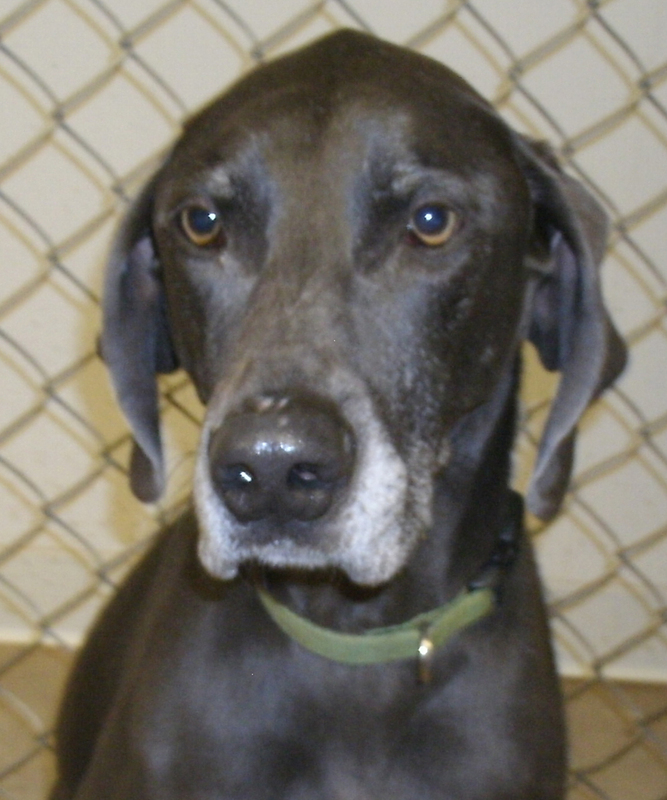 Weimaraner, neutered male, found on Grand Avenue in Hatfield. He showed up at a hunting cabin a couple weeks ago. A little older dog, he's well mannered and missing his family. 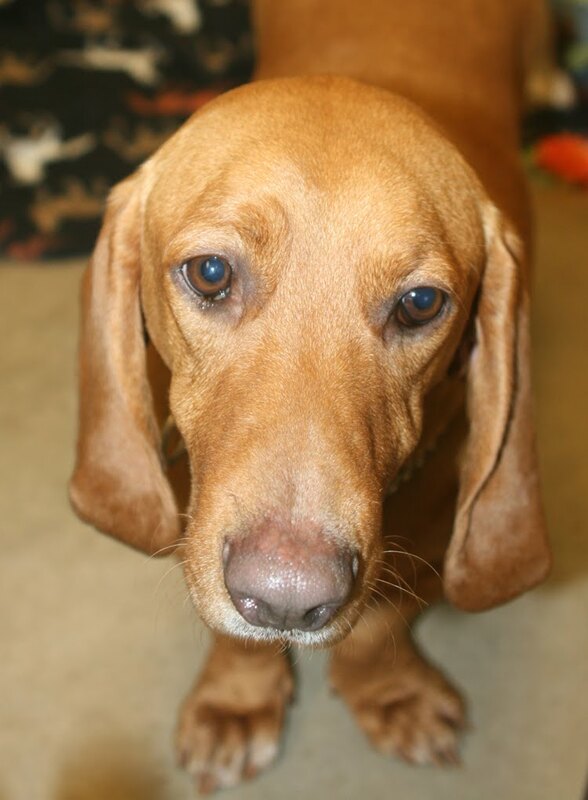 He has a short-haired coat that silvery brown in color. 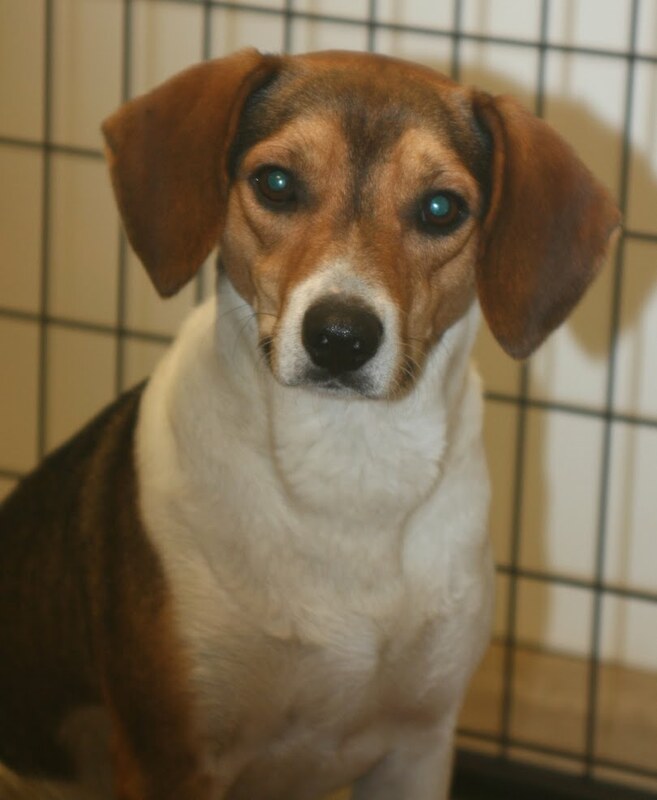 Two dogs, Beagle mix and Basset mix, found together on County Road V and County Road Y in Wood County. Both are neutered males and very nice guys. The Beagle has a short-haired tricolor coat, and the Basset has a short-haired reddish brown coat. They are quite closely bonded and are obviously very good friends!